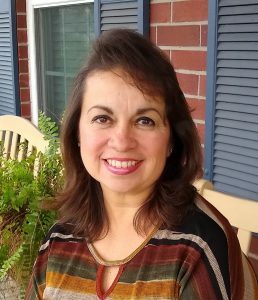 Faculty Biographies 2019-20 | Home Education Partnership of Texas, Inc.
Mrs. Coker-Garcia earned a Master’s of Education degree with an emphasis on curriculum and instruction and a Bachelor’s of Journalism degree, both from the University of Missouri-Columbia. She also holds Texas lifetime teaching certificates for Secondary Social Studies and for Journalism. Mrs. Coker-Garcia started her career teaching middle school history for HISD, where she served on the Site Based Decision Making Committee and chaired an innovative summer school program. After leaving the public schools she went to a private alternative school working with middle and high school students and their teachers as a learning specialist. When her oldest daughter achieved school-age Mrs. Coker-Garcia committed to home schooling. 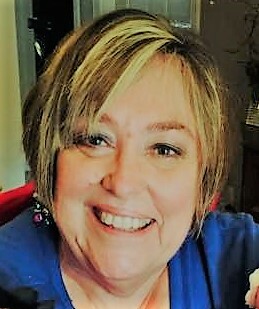 Over the years she has been active in several support groups, organized many “outside” classes, set up hundreds of field trips, coached students participating in history fairs and the geography bee, sponsored a Gavel Club, taught at several co-ops and led two troops of home schooled Girl Scouts. 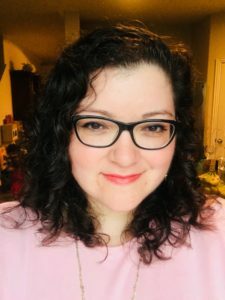 With one daughter graduated from the University of North Texas (and working as an informal science educator) and the other a high school senior and thus more time available, Mrs. Coker-Garcia is excited to teach English, history, and psychology at HEP. Linda Hendrix holds both a B.S. and M.S. in Chemical Engineering. She has taught math for HEP for 21 years. Mrs. Hendrix has had great success in preparing students for College Calculus. San Jacinto College has been very impressed with the students who come from the HEP classes. Currently, she is teachng Algebra 1/2, Algebra 2, Honors Advanced Mathematics, Honors Statisticsand Honors Physics. Mrs. Hendrix has also home schooled her three children, one of whom is a National Merit Scholarship winner for 2006! Her children have all been actively involved in CHSA Athletics. Her daughter graduated from Baylor Law School in 2015 as the #1 graduate! Tiffany Henry teach Classicales History. She finds joy in her role as wife and mother, of 3 children, as well as a homeschool mom for the last 12 years. In her previous life, B.C. (Before Children), she earned her Bachelors in Business Administration as a Business Management Major. Working in the business world for 6 years thereafter, she decided the time had arrived to focus on her true love of children and join the teaching world. Earning her Lifetime Texas Teacher Certificate – Generic Special Education, she enjoyed the blessings of teaching. Once children arrived, she focused on family, and dabbled in working on various grants as well as gaining more knowledge to share in workshops. 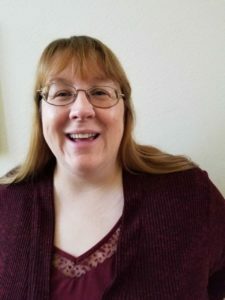 Since joining the homeschooling adventure with her children and supportive husband, she has worked with children of all ages, from preschool to high school, in various coops and Sunday school. Texas History, Geography, and a Masters Class for C.C. top the recent list of classes taught, always with her children in the forefront and joining in the mix. When trying to explain “homeschooling,” she explains it as a “lifestyle with so many blessings.” The Lord set us on a path in which we have been richly blessed, and we love to share it with others. Debby Jasinski joins the HEP TX staff as the new art teacher and will teach Creativity in the Classical School. A talented artist, Debby Jasinski studied under Barbara Rouse Smith, for almost 10 years. 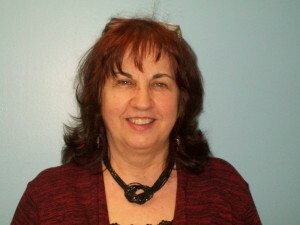 Ms. Jaskinski loves exploring all kinds of art techniques and continues to take art classes to learn new techniques. A dance teacher for many years, Ms. Jaskinski will bring movement, exercise, and fun to the Classical School Students as they explore the 21 Tools and use the new Sensory room. More biography to come…. Recently inducted into the Texas Home School "Hall of Fame," Joanne Juren has over forty years experience as an educator, with experience as both a teacher and administrator in public schools and college, and eighteen years as a home educator in the homeschooling community. Mrs. Juren has a B.A. in English/History Teacher Education, a M.Ed. in Educational Administration, and a Texas Professional Mid-Management (Principal's) Certificate. She is the founder and National Executive Director of Eta Sigma Alpha National Home School Honor Society and the new National Home School Science Honor Society, and owner of the HEP Bookstore and Home Education Partnership of Texas. She has served as a member of the San Jacinto College Honors Committee, and as an administrator at the college. 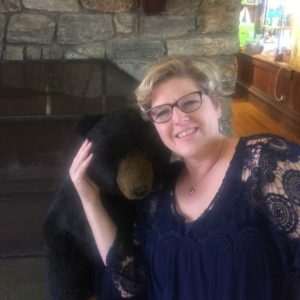 She was the first winner of the "Home School Best Pioneer" Award by the Calvert School in 2002 and is also a member of "Who's Who of American High School Teachers." The author of nine books, she is a popular speaker and has appeared on national television as an advocate of home schooling. She has been an active member of Sagemont Church since 1975 and was active in Boy Scouting for 15 years and is a featured panelist in the BSA Training Video for Youth Protection. 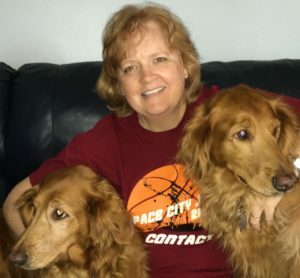 The Juren's have two sons, both who were homeschooled and today, one is a patent attorney and the other holds an MBA and a JD and works for their other company, Gilmore Global Instruments, Inc.. A world traveler, Mrs. Juren brings a wealth of knowledge, excitement, and experience to the classroom. 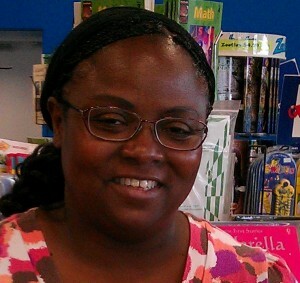 Cheryl Red teaches Algebra 1, Life Science, Honors/AP Chemistry 1 and 2, Honors/AP Biology 1, and Accelerated Math. Mrs. Red has a B.A. in Microbiology, a B.S. in Medical Technology, and a M.S. in Biology. She also serves as the Math/Science Chairperson for HEP. She has three children and homeschooled for thirteen years. She has taught science classes ranging from Physical Science to Chemistry for the last thirteen years to home schooled students in the Clear Lake area. Part of the HEP SAT Test Team, Mrs. Red teaches the math preparation for college entrance tests. Mrs. Red also serves as the Chairman of the Math and Science Department for HEP. Fred Rodriquez joins the HEP staff as the upper level Spanish teacher. Fluent in both English and Spanish, Mr. Rodriquez has travelled through Central and South America for over 30 years as a consultant. He holds a B.A. from Sam Houston University. 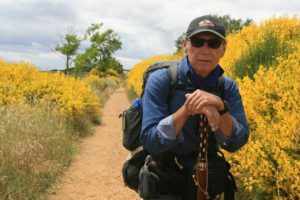 On one of his most recent adventures, he walked the 500 miles along Spain’s Camino de Santiago de Compostela where he enjoyed visiting with families along the walk (this is where the photo above was shot). He is very interested in travelling to Spain on our school trip next spring! Last year, he worked in HISD teaching Spanish to ESL students. He attended the TPRS training in April and is eager to incorporate these ideas into the HEP Spanish program. Carrie Rothberg is an award-winning bilingual elementary educator. She holds a B.S. in Elementary Education and Early Childhood Development (PK-5) from Texas A&M University. She is certified by the State of Texas to teach Bilingual and ESL students. 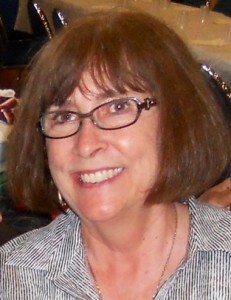 Carrie has taught bilingual students in both Pearland and Clear Creek ISD for 7 years. During her time with Pearland, she was named Pearland ISD Bilingual Teacher of the Year, Teacher of the Year at Carleston Elementary, and Finalist for Pearland ISD Elementary Teacher of the Year. While in North Carolina during her husband's service in the Army, she taught Spanish and Art classes to homeschoolers of all ages. She lives in Friendswood with her husband, Grant, their daughter, and their two hound dogs. With a love for history, a strong biblical background, and multiple experiences abroad, Sue Rothberg brings a unique set of experiences to the Journey Through Time program. She also teaches math and science in Classical School, "Chemistry and Physics" for sixth grade, Life Science, Earth Science, Physical Science, Marine Biology, Meteorology/Environmental Science, and Math. She has a BS in biochemistry, BS in meteorology, and a MSBA. She served in the USAF as a meteorology officer, manager of a clothing store, and has given private piano lessons for 15 years. A Sunday School Teacher of many years, her biblical background will be a huge plus for JTT. Her husband is on the pastoral staff of Sagemont church. Her three sons (one an attorney, one a HPD officer, one a minister of a local church) were homeschooled and the oldest two were 2 of the first 4 students in HEP TX when it began. Mrs. Amy Titus earned a Bachelor’s Degree in Music Education with a choral concentration and a Master’s Degree in Music Theory from Baylor University. 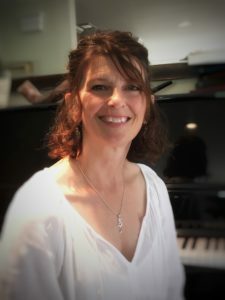 She taught elementary music and directed choir in private Christian schools for 9 years, designing and implementing the school’s music curriculum. As her two sons grew, Mrs. Titus committed to homeschooling them, instructing them for the past 13 years. With one son graduating and moving on to college, Mrs. Titus turns her attention to HEP where she will teach Classical School Language Arts, English 7, and English 12. Api Wales joins HEP staff as a teacher for English 8, Texas History, Classical History and as a co-teacher in the Pre-K class. She earned a B.A. from the University of Houston in Communication Disorders. 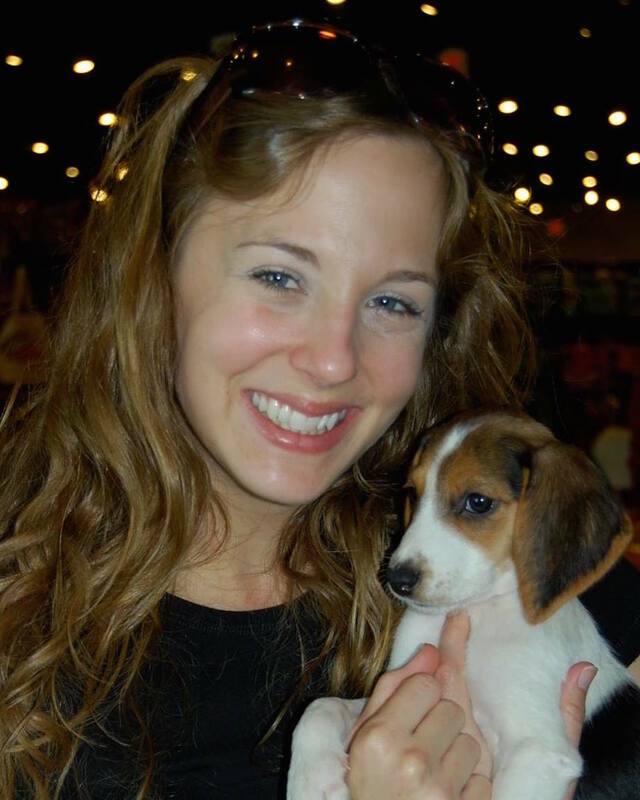 She worked as a speech pathologist in a pediatric clinic in Houston. Prior to earning her degree, she worked as a paralegal for a law firm for over 17 years. Api grew up in a Spanish-speaking home and is fluent in Spanish. She often interpreted in court proceedings both in State and Federal courts. She will be using her Spanish skills as she assists in the Pre-K class. Api has been home schooling her two children for the past 12 years. She was a Foundations and Essentials tutor and sometimes subbed as Director for Classical Conversations, a homeschool co-op. Api’s 16 year old daughter, Rachel, earned the Grand Memory Master award for all 3 cycles in Classical Conversations. Rachel is an honors student attending HEP and is a dual-credit student at San Jacinto College. Api also has a 12 year old son, Caleb, who will be attending HEP in the fall 2019. She and her husband, Dan Wales, live in Pearland and have actively served in various children’s ministries in their church in Friendswood. Api is excited and looking forward to applying her teaching and Spanish skills at HEP. Leigh Ann Whitman teaches in the Classical School as a teacher for Pre-K 3 and K-2. Leigh Ann has a B.S. from Texas A&M University. In addition to her elementary certification, she holds endorsements in Reading (1-5), Math (1-8), and Special Education (PK-12). 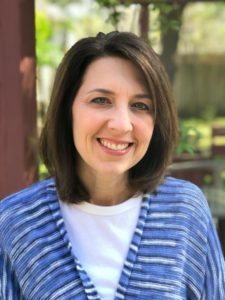 With eight years of classroom experience, Leigh Ann has taught first, third, and fourth grade students in both Alvin Independent School District and Clear Creek Independent School District. She has also taught at First Baptist Christian Academy in Pasadena. For the past nine years, she has worked as a homeschooling mom. Leigh Ann has two daughters, Abby, who attended HEP and recently graduated with a B.S. in nursing from UTMB, and Jenna, who currently attends HEP and will graduate from high school in 2019. Leigh Ann and her husband David have spent the last six years working with the volleyball side of Christian Home School Athletics, serving in a number of roles that include Vice President, Head of Coaches, & Scheduler. She is excited about joining the outstanding teaching staff at Home Education Partnership of Texas, Inc. and working with the elementary Classical School students. A Rice University graduate, NASA employee for almost 20 years, and homeschooling mom for nearly 15 years, Leesa Wolf has had a life-long passion for learning and teaching. As a child, she purchased math books and children's novels, created associated workbooks, and "taught" the material – resulting in, according to her mom, the smartest stuffed animals in the neighborhood. With an airline employee father, Mrs. Wolf traveled extensively to educational and historical locations and has continued these adventures in her homeschooling. In high school, Mrs. Wolf was salutatorian, a top clarinetist in the state, and a varsity cheerleader. She earned a B.A. in applied mathematical science from Rice University along with a teaching certificate in math and chemistry. At NASA, she worked as a space station project analyst, developer of curriculum and instructor for astronauts and flight controllers, robotics representative, manager of space station avionics training, and adjunct instructor of aerospace technology at San Jacinto Community College. Additionally, Mrs. Wolf completed her M.A. in applied mathematical science from Rice University through a coveted NASA Fellowship and received NASA's Exceptional Service Medal for leading the start-up of space station training. Mrs. Wolf then shifted her priorities to homeschooling. Her passion for learning resulted in developing and teaching group classes in a wide variety of areas including music appreciation, art history, literary analysis, flight, spies in history, explosions, "cool" math, chemistry, physics, computer programming, careers, SAT/ACT test prep & essay writing, and college application essays. She also started and led multiple homeschooling groups such as a presenter's club, reading club, science club, and multiple award-winning robotics teams. Her three sons have all achieved National Merit Program recognition and the rank of Eagle Scout. Running out of students at home, Mrs. Wolf looks forward to teaching more students at HEP!